The Wire republishes Rohith Vemula's letter, which remains a strong reminder that despite merit, a Dalit still has to face prejudice and worse. Note: This article was first published on January 17, 2017 and is being republished on January 17, 2019, Rohith Vemula’s death anniversary. One year ago, a young scholar at the University of Hyderabad committed suicide and triggered off a chain of events that still remain unresolved. 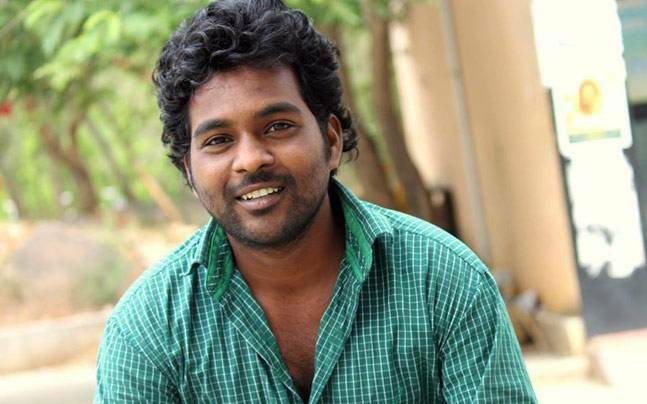 Rohith Vemula, a Dalit student and a PhD candidate, had been suspended along with four others after a complaint by the local unit of the Akhil Bharatatiya Vidyarthi Parishad (ABVP), the student wing of the BJP. Vemula’s fellowship of Rs 25,000 was suspended for raising “issues under the banner of the Ambedkar Students Association” (ASA). The ABVP’s complaints against the ASA was taken up by union minister Bandaru Dattatreya who forwarded them to the then HRD minister Smriti Irani who asked the university administration to look into them. Vemula found it difficult to manage his expenses and after the he and the four other students were removed from their hostel rooms, they set up a tent on the campus and began a relay hunger strike. On January 17, 2016, Vemula committed suicide with a banner of the ASA and left behind a searing note talking of unfinished dreams and how he felt his “birth was his fatal accident”. The university and the government have since then tried to focus not on the causes of the tragedy but on Vemula’s caste, claiming he was not a Dalit in the first place. Hyderabad University continues to be in turmoil and dean Appa Rao Podile, who went on leave in the aftermath of Vemula’s death, has returned to his post and has even been given an award at the hands of Prime Minister Narendra Modi. But Vemula’s words still ring and continue to resonate with students. On the first anniversary of his suicide, The Wire republishes Vemula’s letter, which remains a strong reminder that despite merit, a Dalit still has to face prejudice and worse, even in an educational institution where liberal and humanist ideas are supposed to prevail.